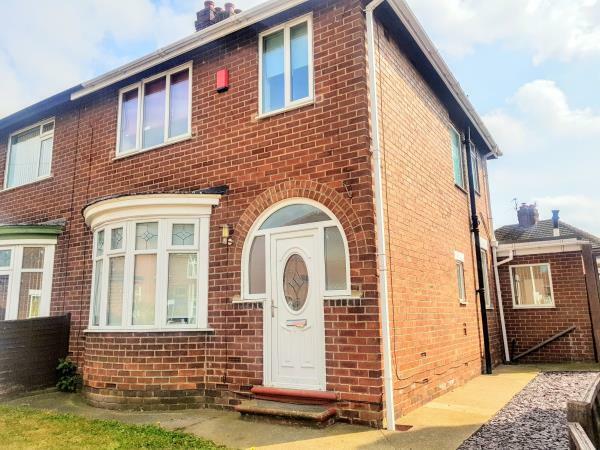 3 Bedroom Semi Detached House For Sale in Stockton-on-Tees for Guide Price £85,000. A three bedroom bay windowed semi detached home having gas central heating, double glazing and driveway providing off road parking. The house now needs some refurbishment and updating but offers potential. No upward chain.